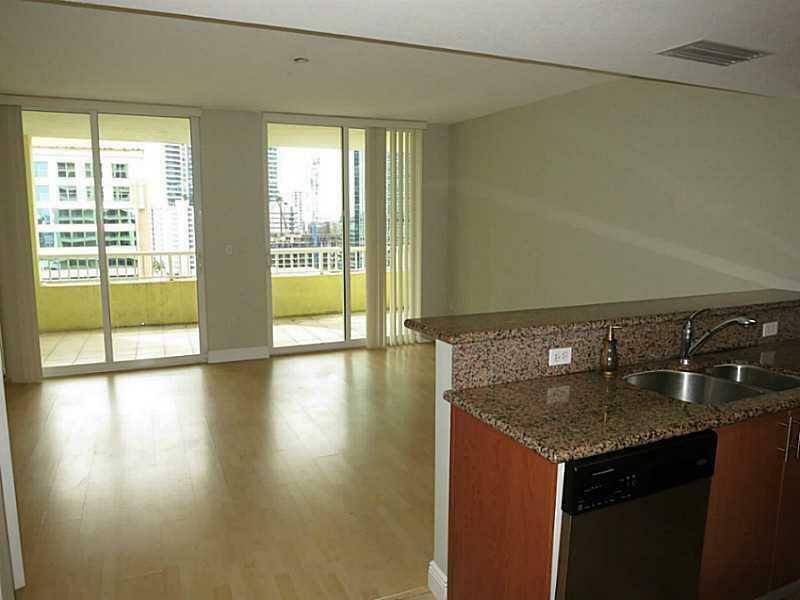 West facing unit with enormous balcony from both living room & bedroom. 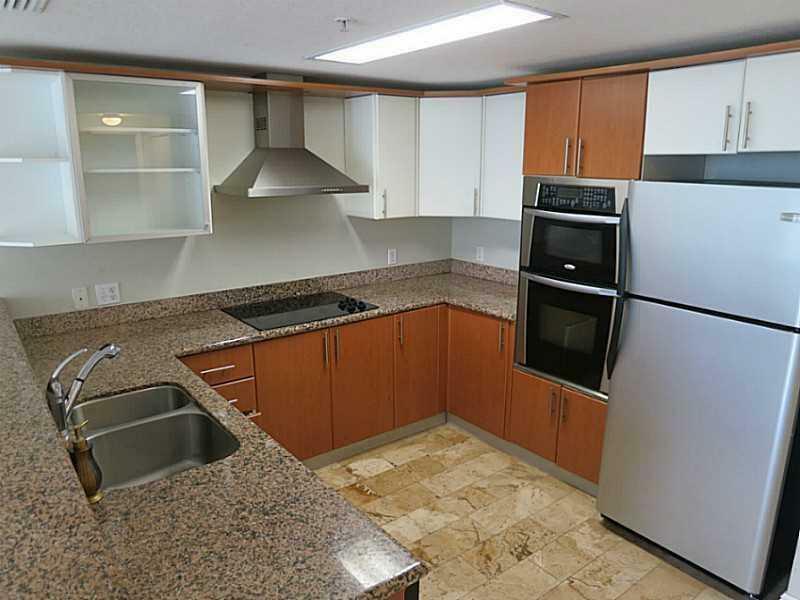 Granite kitchen with stainless steel appliances. Wood floors in living room & bedroom with marble in kitchen & bathroom. Large walk-in closet. Includes washer & dryer. 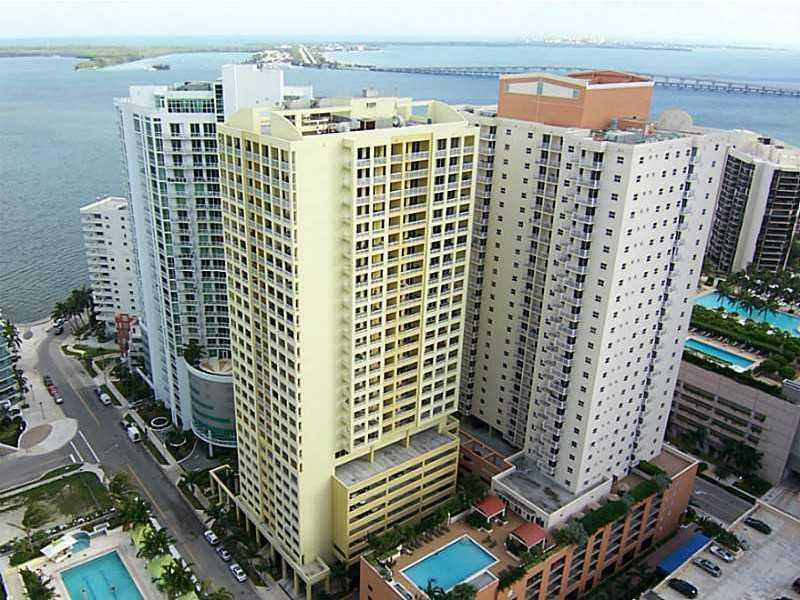 Fantastic location in Brickell business district, walking distance to Mary Brickell Village. 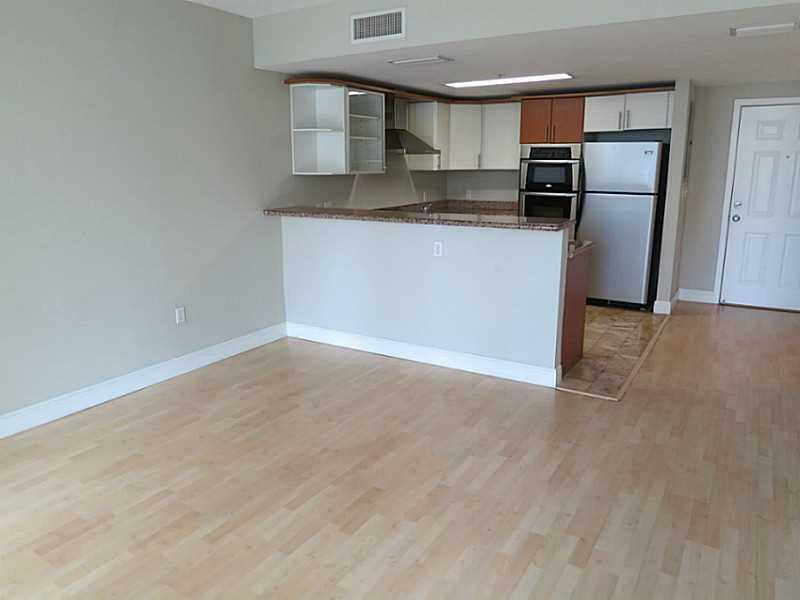 Rented at $1500 until 12/14/18.